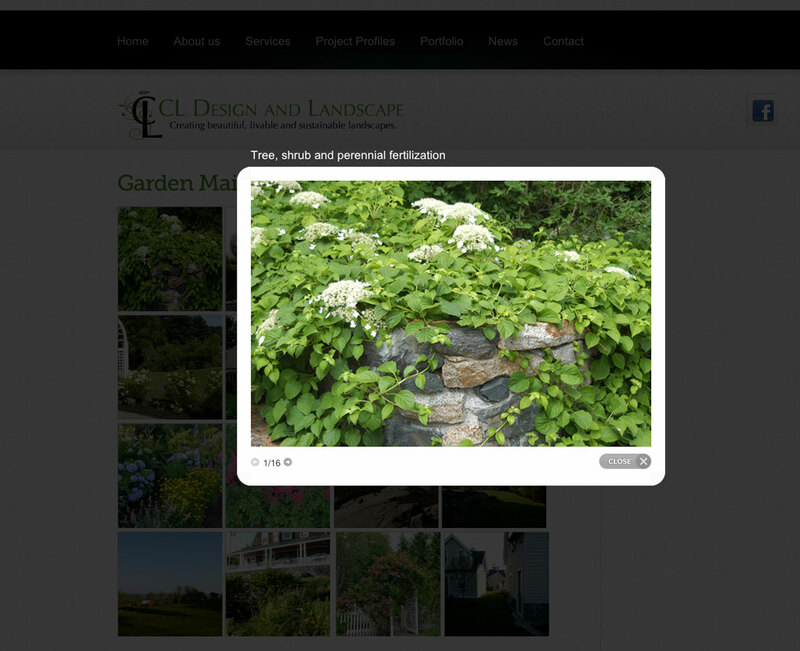 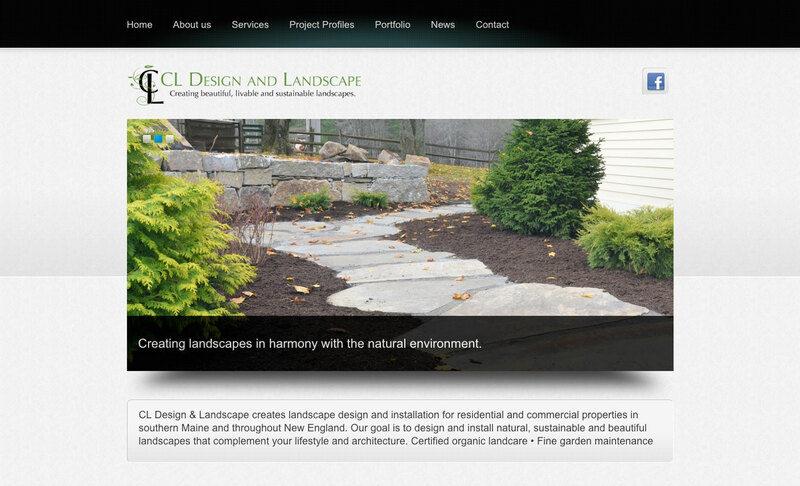 CL Design and Landscape needed a site that reflected their position as a premier landscape design and construction resource in Southern Maine, and emphasized the company focus on organic and sustainable landscaping. 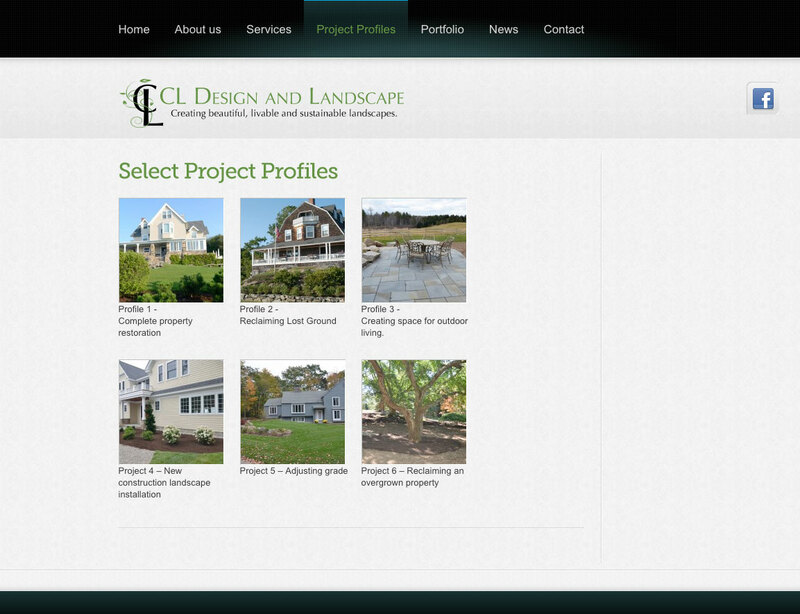 Wood and Company used animation on the home page to showcase the company values and services, and integrated a graceful gallery of select projects. 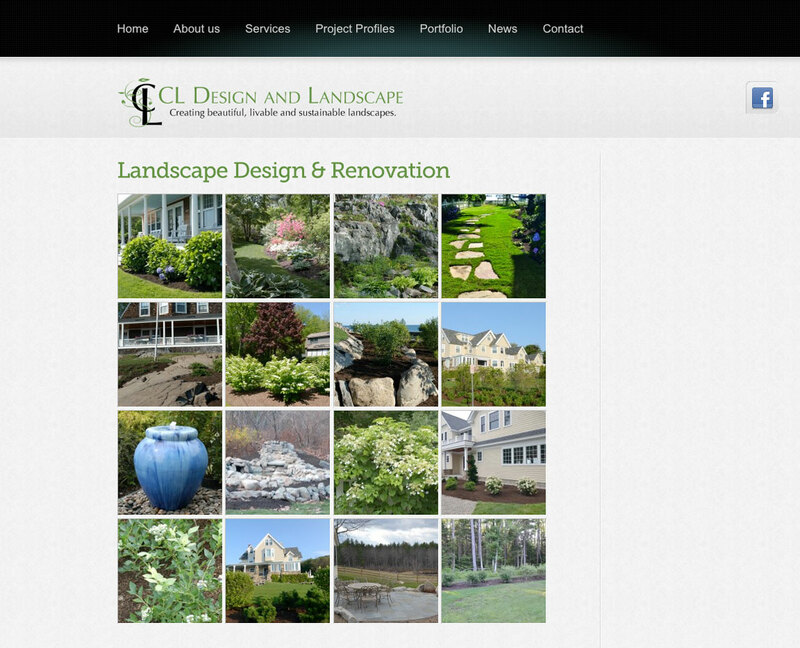 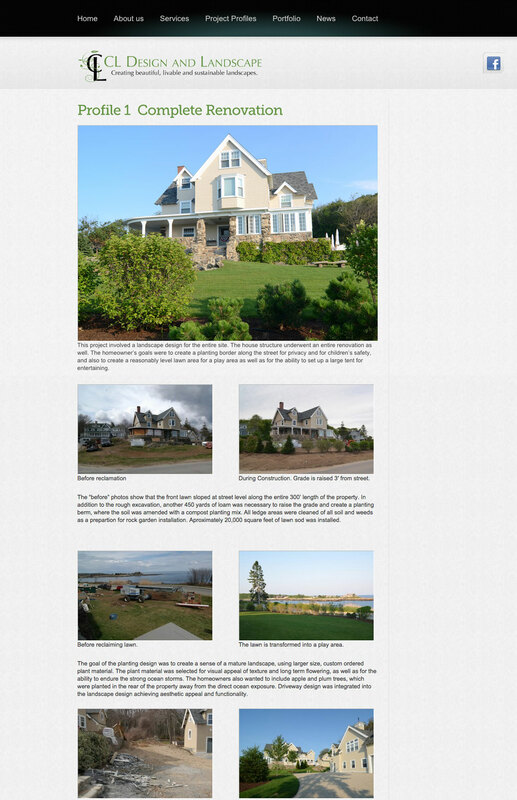 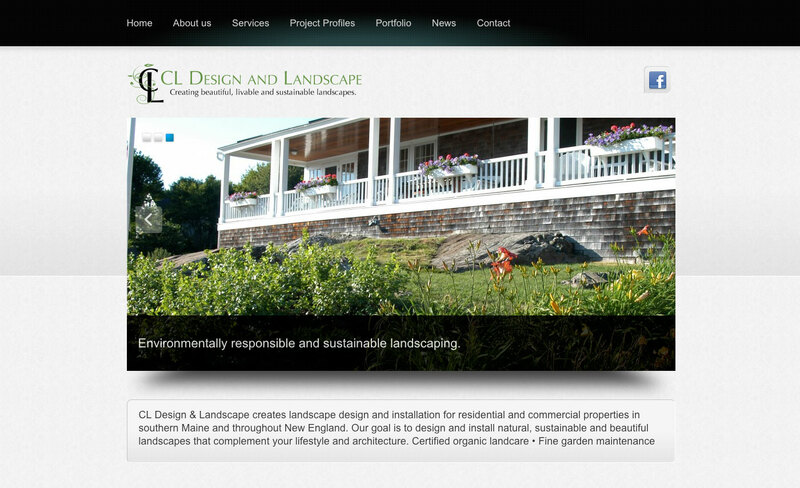 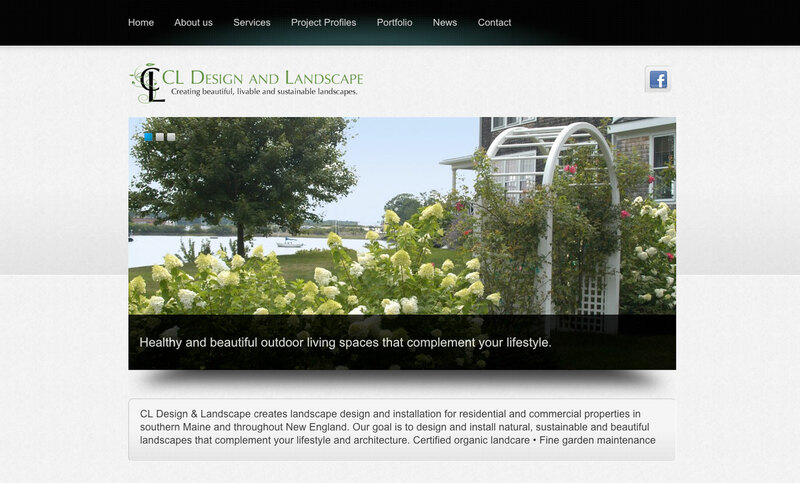 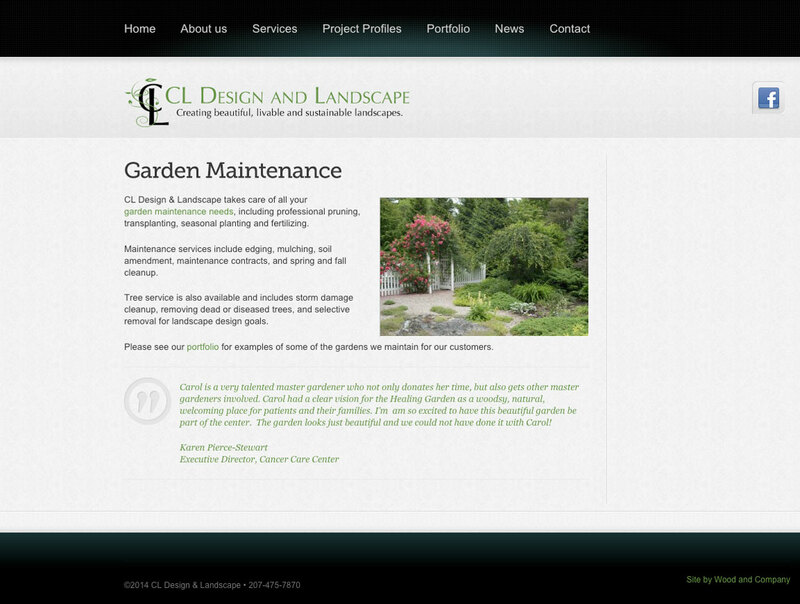 < See more of our work for CL Design & Landscape.